Breakfast Club runs at our Paradykes, Bilston, Ramsay, Roslin and Roswell Campuses from 7am until the School bell, when children from Primary 1-3 are taken round to the School by the staff. Children in Primary 4-7 are allowed to walk round with their friends, given we have permission from their parent/carer. Before heading off to school all children are encouraged to brush their teeth and wash their faces. 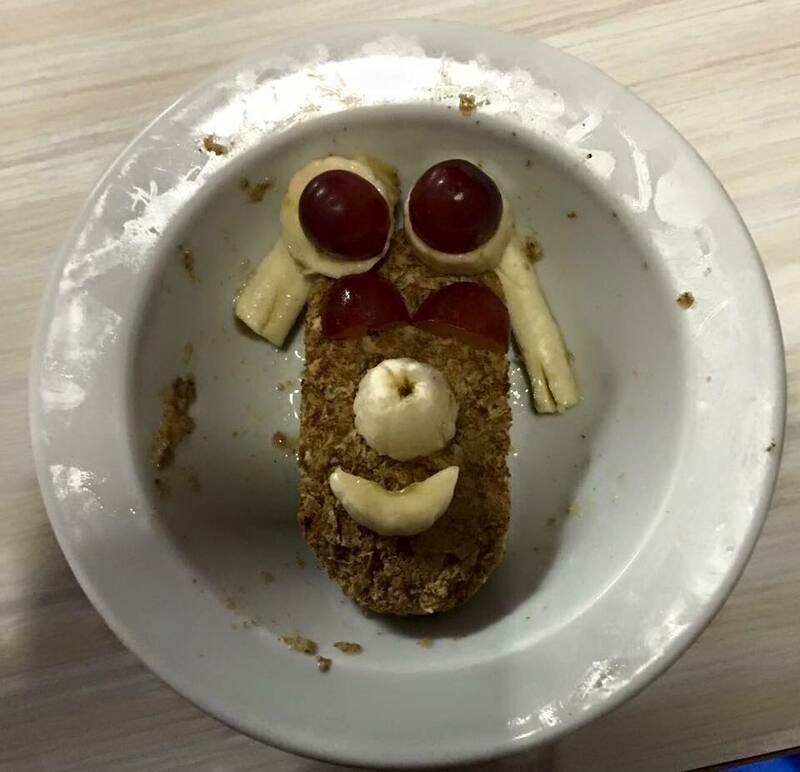 At our Breakfast club we offer the children a selection of healthy cereals, toast, fresh fruit and yoghurts. We also offer milk, water and and fruit juice. On the colder mornings the children can also choose from porridge and hot chocolate. 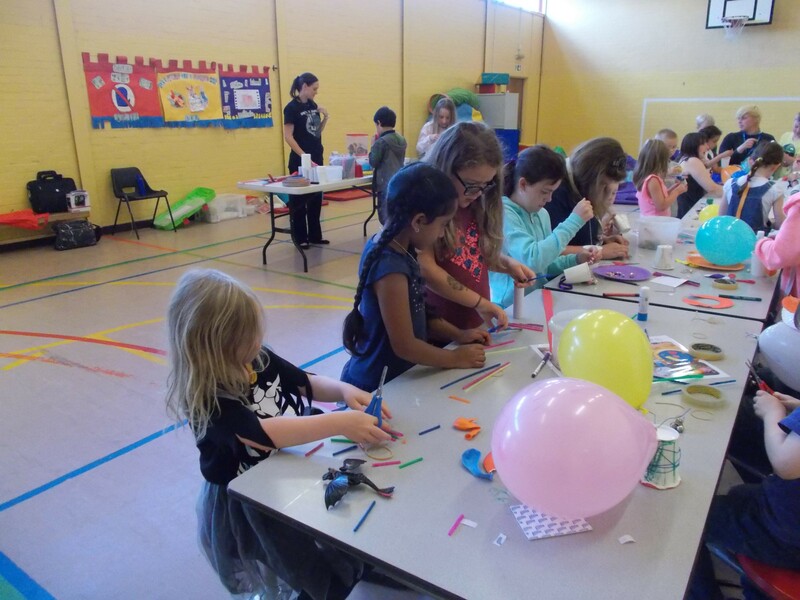 Once the children have enjoyed a yummy breakfast, there are a variety of activities on the go from arts and crafts, board games, Lego, gym hall games plus much more. Children will also have the opportunity to sit down and complete any unfinished homework with support from our staff.